PNG Field Mining Services supplies qualified trade labour and specialist maintenance solutions to leading clients in the mining industry throughout Papua New Guinea and the Pacific.  PNGFMS is part of the Field Mining Services Group of companies first established in 2006. Together with our sister companies, CQFMS and WAFMS, our Group has grown to become a major maintenance and service provider in Australasia and the Pacific. We’re a provider of choice for a number of mine sites throughout PNG, based on our proven track record over the past 5 years. Complete the form below and we’ll come back to you pronto.